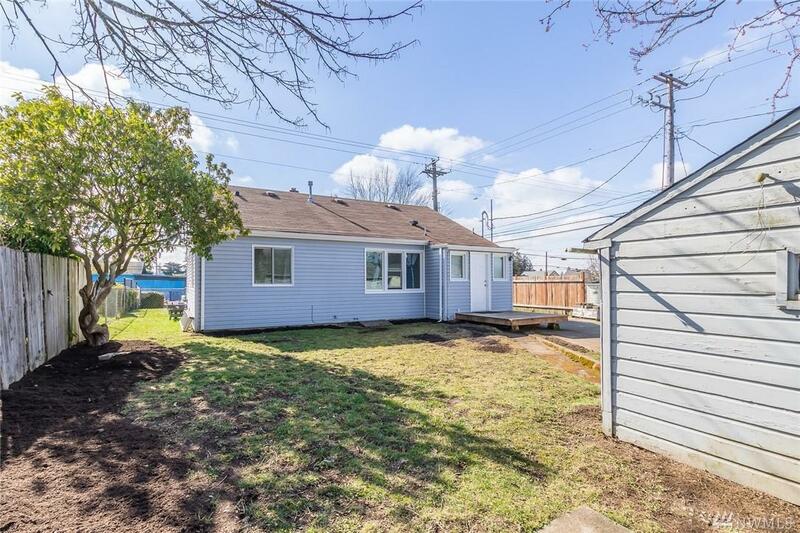 Move-in ready, fully remodeled 3 bedroom, 1 bathroom home. 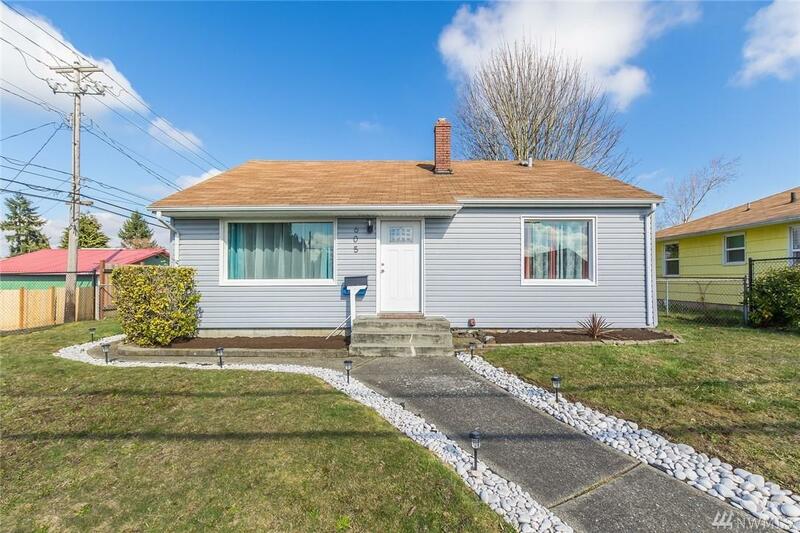 Light, Bright, Solid home located in one of Tacoma's highly sought after communities. 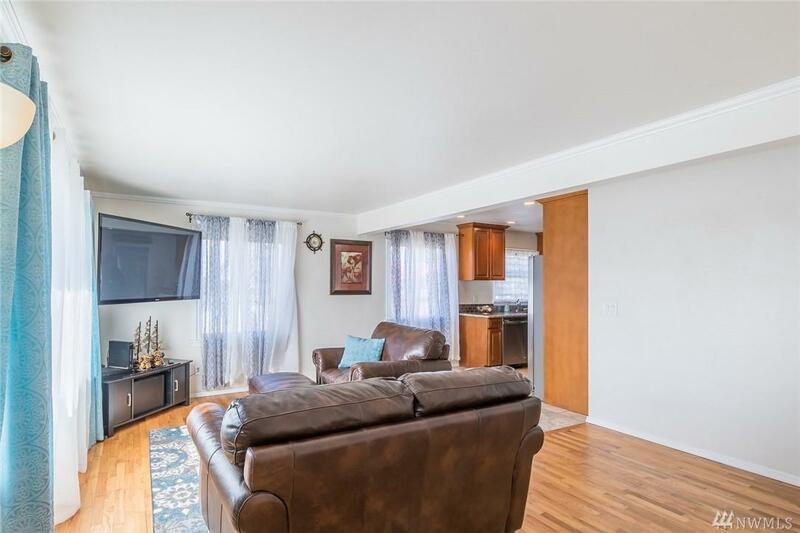 This home features updated kitchen and bathroom; newer stainless steel appliances. The furnace, windows and roof only a couple years old. Well maintained original hardwood floors throughout. One car detached garage. 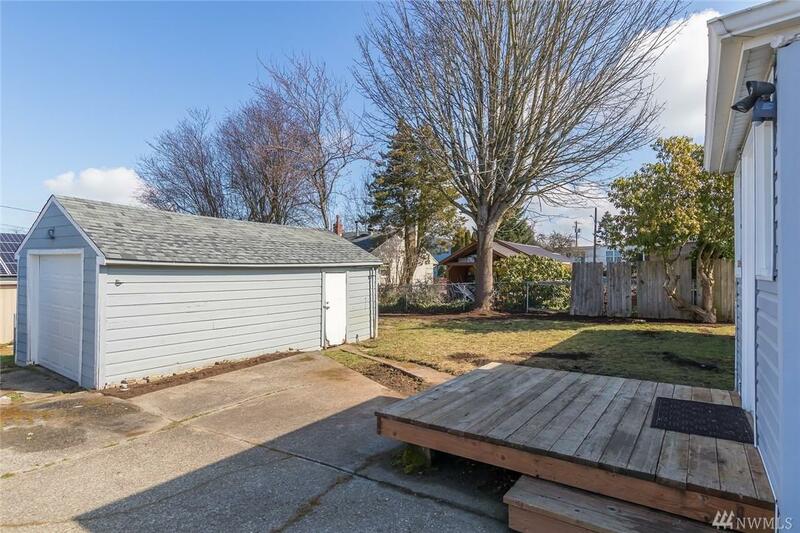 Close to freeways, restaurants, Tacoma mall.